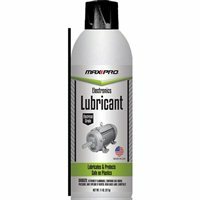 Max Professional Electronics Lubricant cleans and lubricates in one step. Safe on plastics. Makes a great tuner wash.